The city of San Luis Obispo is using Oracle ERP Software-as-a-Service to streamline their procurement processes and maintain financial transparency in keeping with local, state, and federal government compliance regulations. 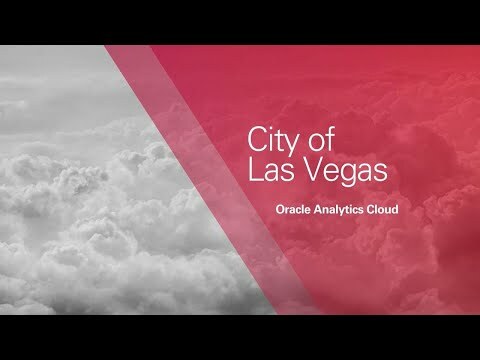 The City of Las Vegas is using Oracle Analytics Cloud to improve citizen services and proactively solve local government issues through their collection and predictive analysis of structured information and unstructured IoT data. 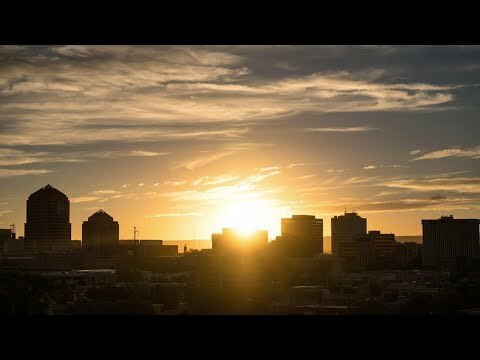 The City of Albuquerque is the second most digital city in the United States. Hear city management explain why the Albuquerque customer experience must be top-notch and how the city is adding innovative new channels for their 311 contact center. Discover how the Oracle Cloud can make a real difference in government health and human services for your employees as well as the families and communities they serve. Pillar Two of Oracle's Government 360 modernization approach. Oracle cloud expert William Sanders explains the importance of government agencies moving to the cloud, and how they can be more agile and innovative by freeing up staff for more value-added work. By integrating evolving technologies like the Internet of Things and AI, government can become increasingly smarter and citizen-centric, fostering a vibrant and streamlined business climate. Pillar 4 of Oracle Government 360 is about making government agencies predictive to inform and improve state and local government services. City of San Jose mayor and team explain why leveraging Oracle Cloud technology improves employee efficiency and serves their community better through innovation. 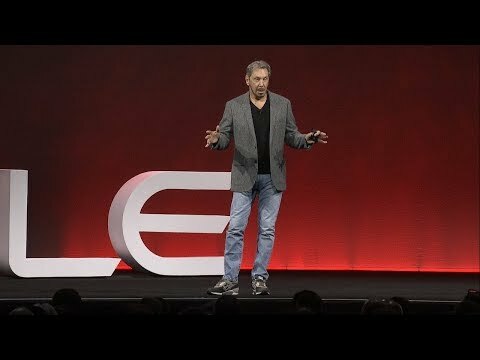 Oracle Service Cloud and Oracle Integration Cloud help to create next level of service. Nazer Uddin, Finance Manager of Fox River Water Reclamation District remarks upon how using Oracle ERP Cloud and EPM Cloud promotes data transparency, reduces time creating purchase orders, and allows stakeholders to make better decisions.